Dene' is a financial advisor serving physicians, business owners, and executives. She started her career with Principal Financial Group in 1997 immediately following graduation from The Ohio State University. She later established Sanfillipo Financial in 2001. Dené has been actively educating physicians at Wexner Medical center since 1998. She presents often to the residents and fellows during their training on the importance of disability insurance and planning. Her spouse, James S. Sanfillipo III, has been an owner in the family produce business since 1996. Their dual self-employed household has added personal experiences that contribute to Dene's ability to better advise others in practice management and business planning as well. 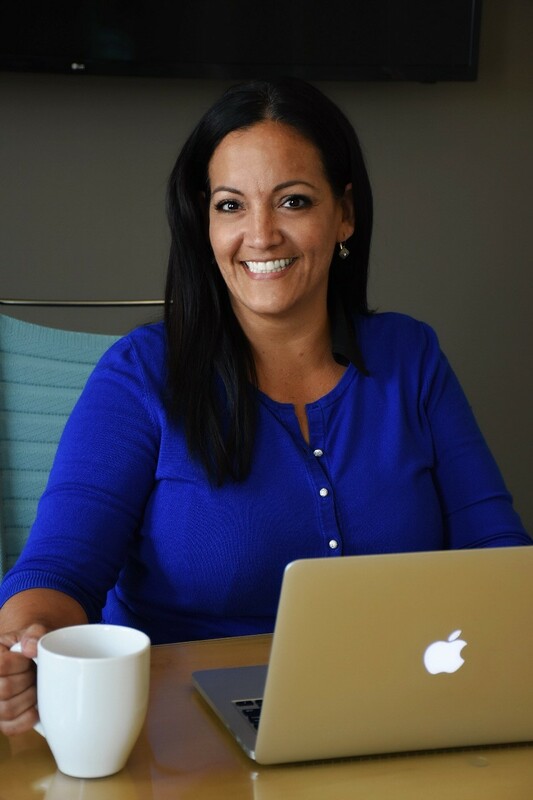 Dene' prides herself in the ability to be present and available for both her family and clients. Dene' feels that "This business isn't just about dollars and cents, it's about the clients ability to take care of what's most important. Whether it be a spouse, partner, children, friends, parents, a business or all of the above; executing a solid path to success can be simple with the right team of educators." Dené feels that simple education of complex matters is best to help clients feel comfortable implementing a plan of action. Dené and James married in 2000 and have three daughters Maria, Gina & Julia. They currently reside in Dublin, Ohio. In her spare time she enjoys coaching & playing volleyball, golf, boating, and is a huge sports fan...especially of THE Ohio State Buckeyes!